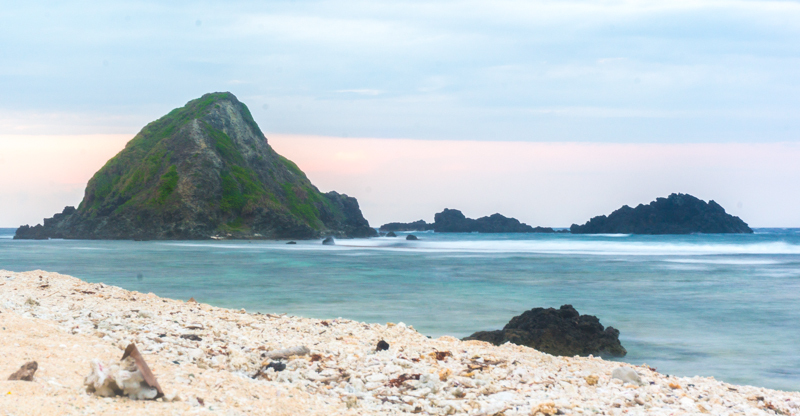 Pagudpud is one of the most accessible places to travel to in the Philippines, especially if you're within Luzon. 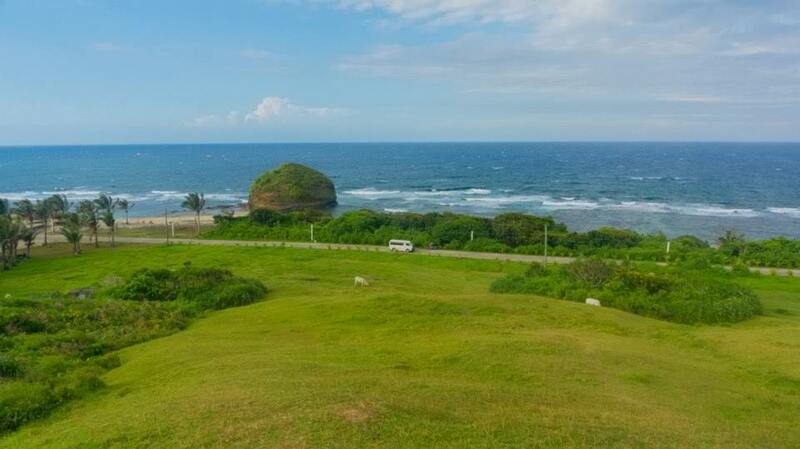 It is a coastal resort town of Ilocos Norte, a town rich in beautiful nature spots. In fact, you can visit more than 10 spots in a day. 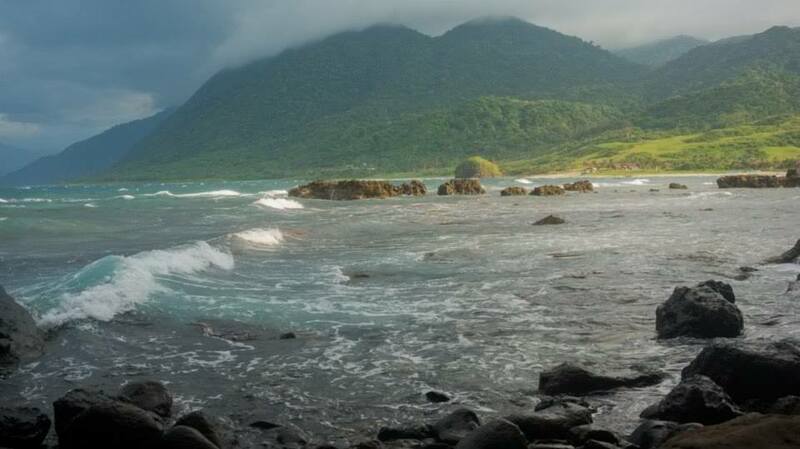 Pagudpud's beautiful sceneries and blue water makes it haven not just for tourists but also for budget travelers. 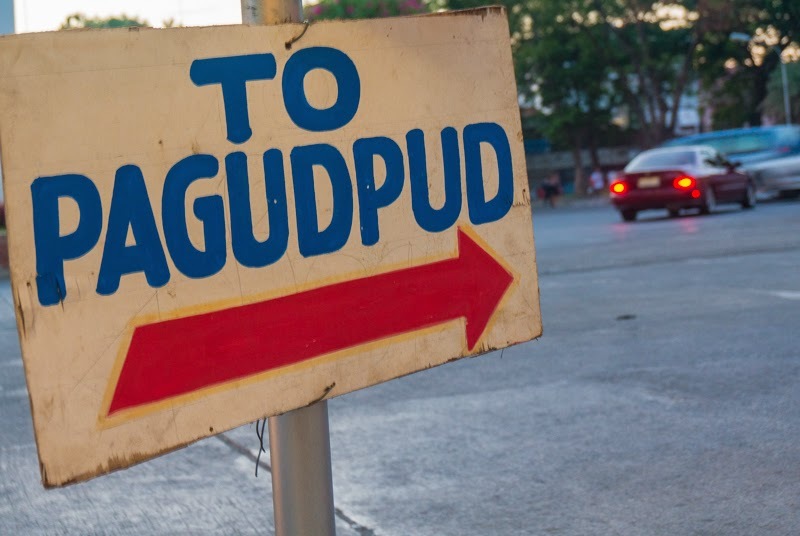 From Manila, you can reach Pagudpud by bus or private transport. The travel time can be very long, 10-12 hours. If you want to save time, you can fly by plane to Laoag City and just ride a bus to Pagudpud for another two hours. Laoag City is 2 hours away from Pagudpud. Fortunately, I was able to book promo tickets to Laoag via SEAIR. I was contemplating whether to drop by Vigan or not. Due to time constraints, we've decided to just visit Pagudpud. We'll be back for Vigan next time. We arrived at Laoag International Airport at around 4 in the afternoon. The free airport shuttle wasn't available that day so we chartered a tricycle to bring us to Laoag town proper. I was surprised to find lots of modern establishments in Laoag. We went for a short walking tour and stayed overnight at Balay da Blas Pension House. We left for Pagudpud at around 7am the next day. As instructed by our contact (Kuya Arnel), we disembarked at Mawini, a small town in Pagudpud. He was already there when we arrived. He greeted us cheerfully and headed straight for our North and South Pagudpud Tour. It's time for tricycle tour once again. 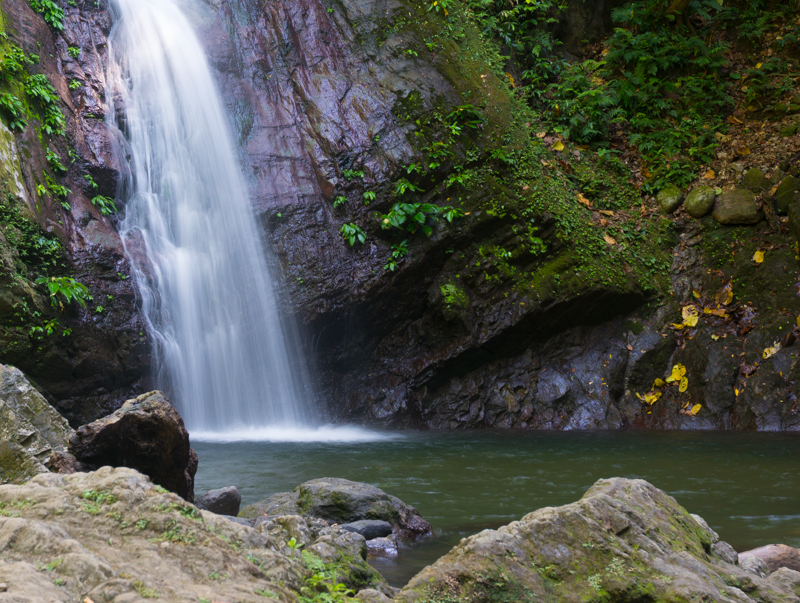 There are two tours offered by guides/drivers in Pagudpud, the Pagudpud North Tour and the Pagudpud South Tour. These two tours can be done in a day or split up in two days, depending on tourist preferences. We opted to do both tours on the same day to save more time to relax the next day. 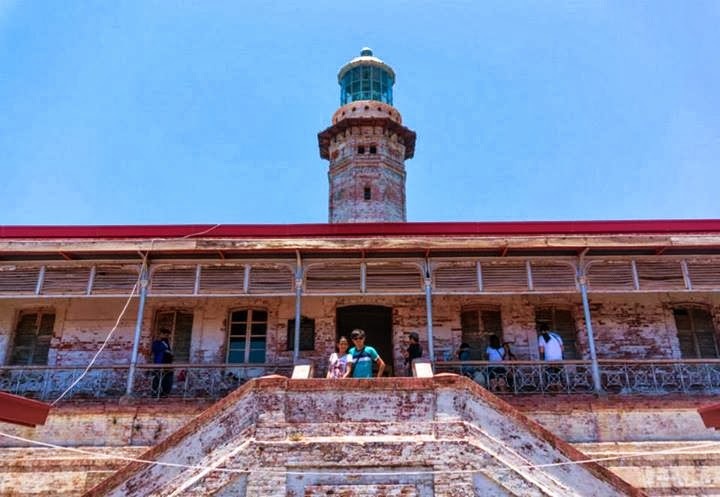 We started off with visits to the places included in the Pagudpud South Tour (Bangui Windmills, Kapurpurawan Rock Formation and the Cape Bojeador Light House). Our first stop was Bangui Windmills. 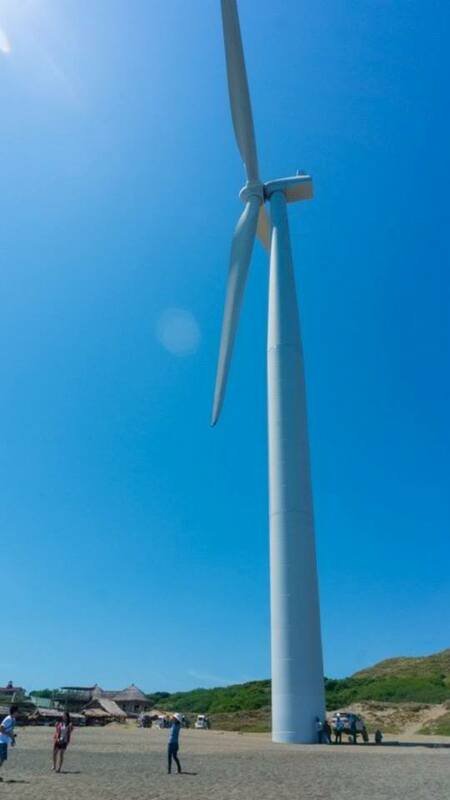 Officially known as the North Wind Bangui Bay Project, it consists of 20 wind turbines facing the South China Sea and serves as source of renewable energy in Ilocos. From a distance, those wind turbines look very small, I didn't really expected that they were that huge up-close. Kuya Arnel transferred us to a local Burgos tour guide for the rest of Pagudpud South Tour. This is to give the local Burgos guides a chance to showcase their own place. Kuya Benj was the one who accompanied us in Kapurpurawan Rock. 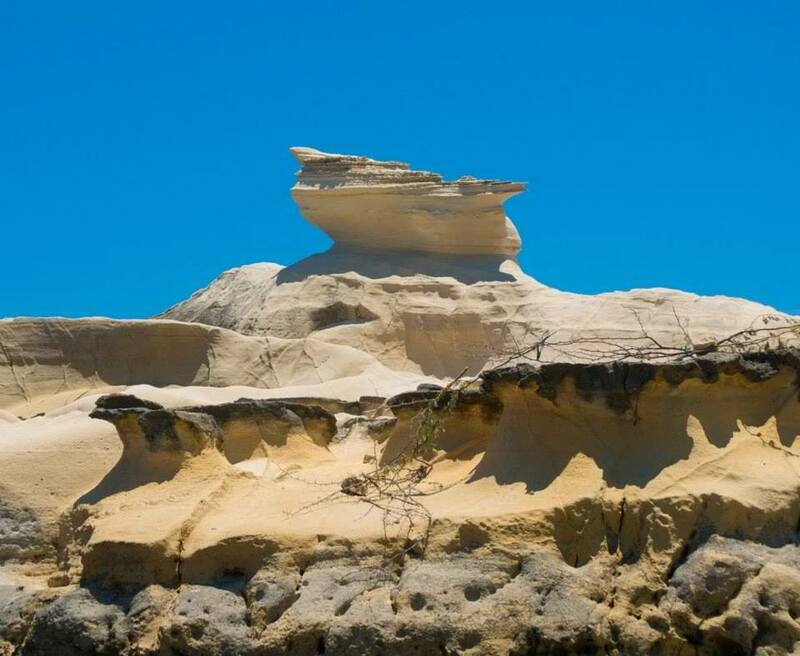 “Kapurpurawan” is an Ilocano term which means “white”, an adjective that best describes the bright and sparkling color of the huge limestone rock formation. Kapurpurawan really rocks. 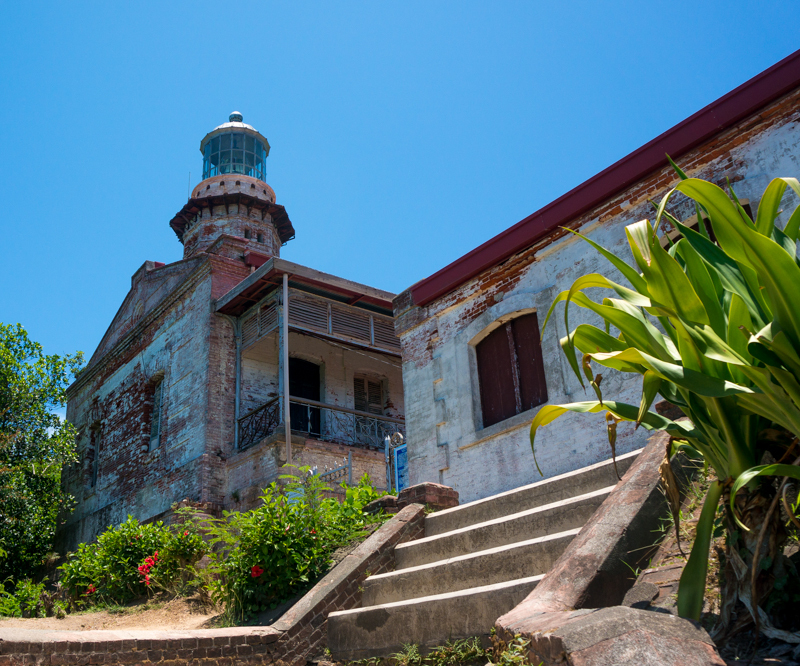 Not far from Kapurpurawan rock was the picturesque Cape Bojeador Lighthouse. 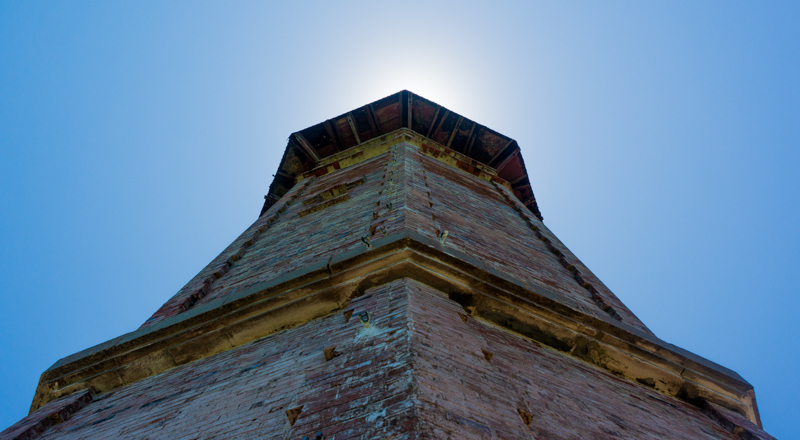 It's a pretty old structure that exhibits a lot about history. We took a short break and had some lunch at a local carinderia. After that, we continued with the second part of tour. We're back with Kuya Arnel this time. 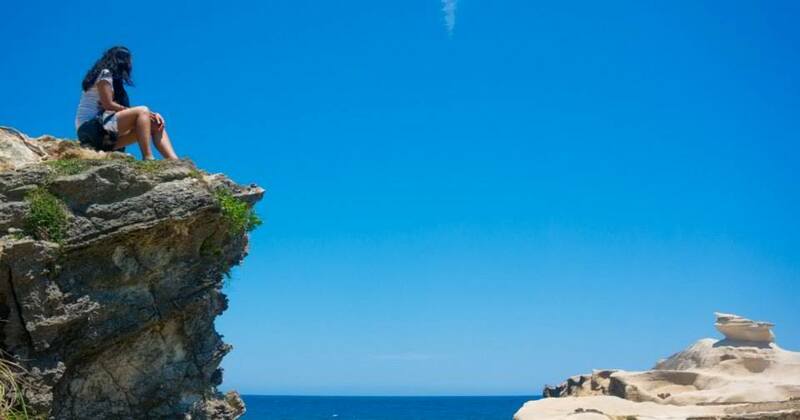 The North Pagudpud Tour includes Kabigan Falls, Saud Beach, Patapat Viaduct, Bantay Abot Cave, Timangtang Rock, Blue Lagoon Beach and Dos Hermanos Islands. Our first stop for the North Pagudpud tour was Saud Beach. 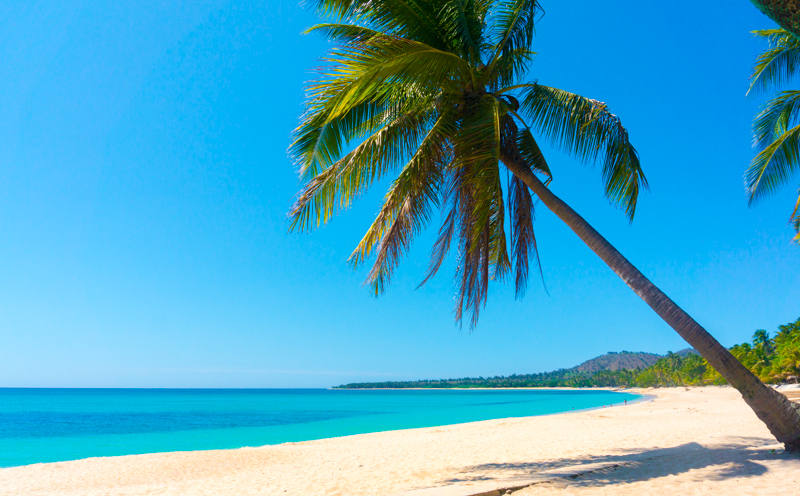 It is dubbed as the "Boracay of the North". I find the beach very calm and serene. The water looks inviting but we still have a lot of places to visit, so swimming wasn't an option that time. I'll make sure to spend a night here next time. 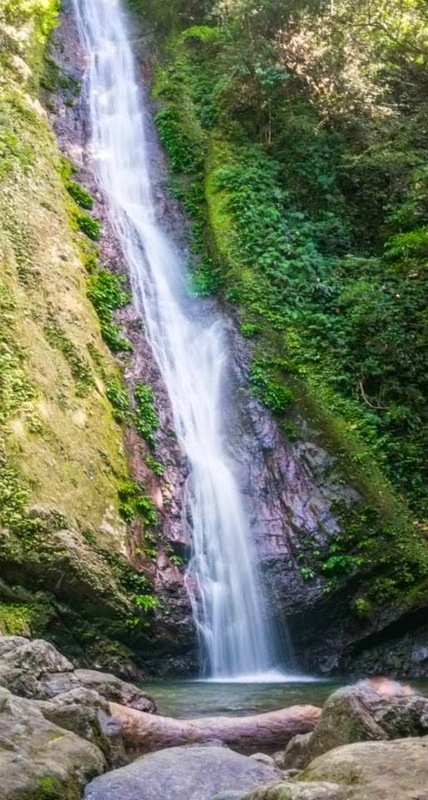 The tour continued with a 30 minute trek to Kabigan Falls. The trail to Kabigan Falls was easy but really tiring because of the scorching heat. We reached the waterfalls within 30 minutes in a relaxed speed. But our weariness eventually disappeared when we finally reached the majestic waterfalls. The water coming from the falls was cold and refreshing. Our next stop was the famous Patapat Viaduct. It's a 1.3 kilometer bridge connecting Pagudpud and Cagayan Valley. It has this snaky shape that gracefully follows the contour of Cordillera Mountains. Beautiful isn't it? We passed through Paraiso ni Anton and Aqua Grande but didn't stayed long because there's nothing much to see. We just took some photos and headed to Bantay Abot Cave. 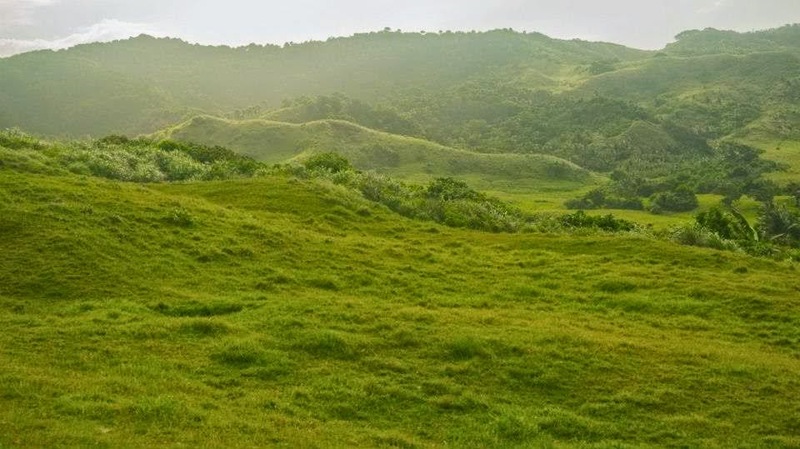 Before reaching Bantay Abot Cave, Kuya Arnel took us to a hill which is said to be a location for the very popular teleserye "Walang Hanggan". We climbed up the hill like kids and stayed there for a while. I must say that this was my favorite among the spots in Pagudpud. 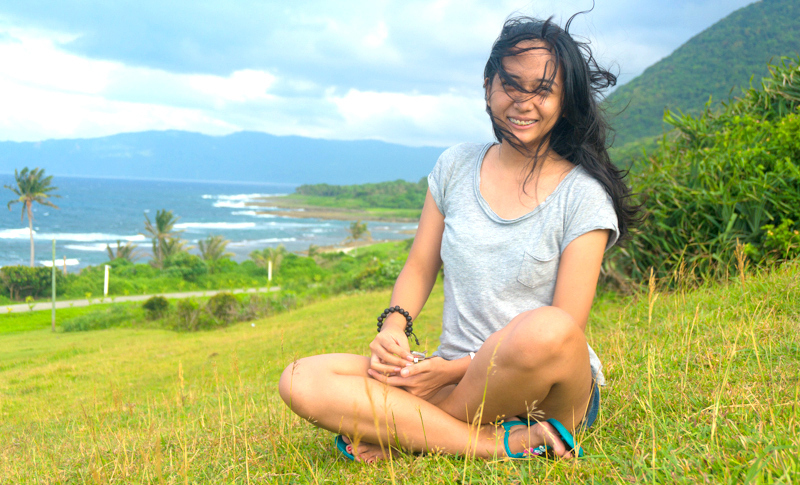 I really enjoyed the breathtaking view of the sea and the the warm breeze on top of the hill. It was heavenly. We didn't bother to stop at Timangtang Rock and just went to see Bantay Abot Cave up close. Here, we saw how the waves hit the rocks of Bantay Abot Cave. It's like a hill with an unusual hole in the middle. After the Pagudpud South tour, we headed straight to Casa Consuelo. 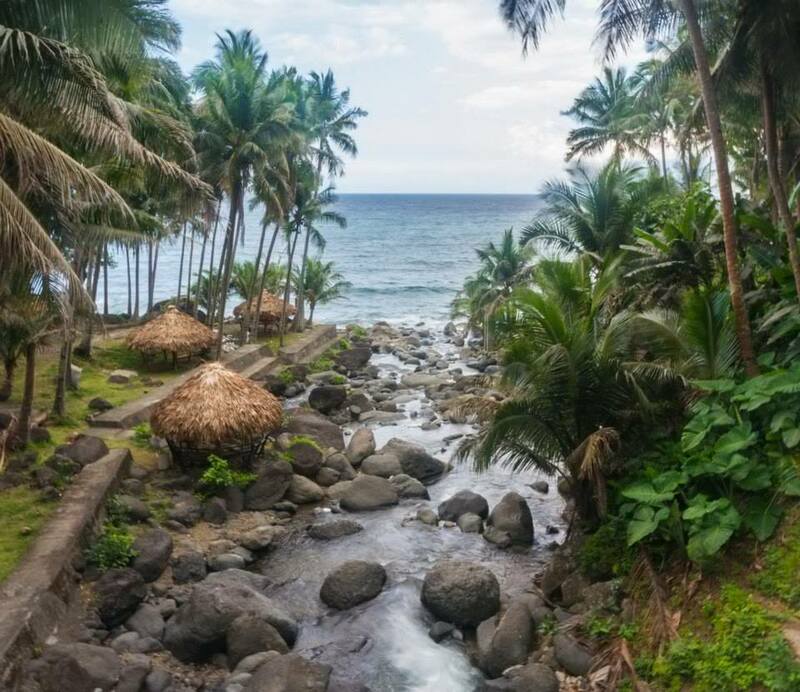 A beautiful accommodation located in the Blue Lagoon area and near Dos Hermanos Islands. 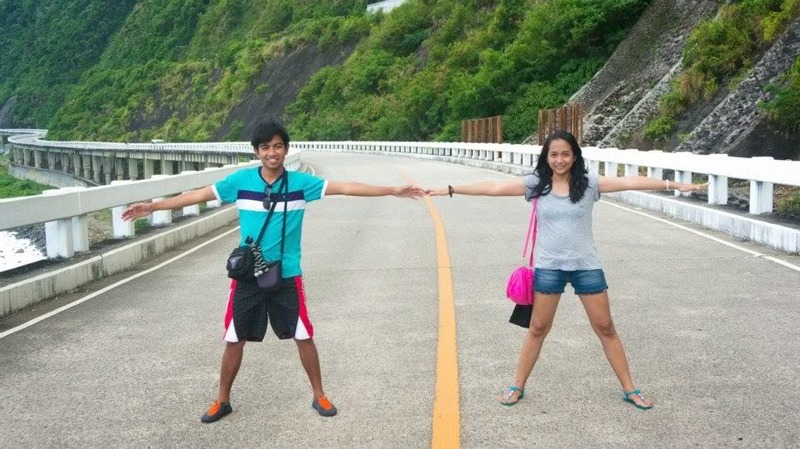 Pagudpud was definitely the highlight of our Ilocos trip. It was a tiring but visually satisfying nature adventure. We've visited a lot interesting places there and met some of its friendly people. Definitely one of the best places to go in the North. 21 comments on "[PAGUDPUD NORTH AND SOUTH TOUR] Ilocos Norte"
gaano katagal ang pagudpod tour? and how much rent nyo sa tryke? Kaya yun ng isang buong araw, pero pwede nyo ding split yung North and South Tour. P600 per tour, so kung both North and South tour then P1200 (isang tricycle na yan w/c can accomodate 2-3pax). PS, separate din pala yung bayad sa guide sa Burgos lighthouse at Kapurpurawan, P300 yun. Hindi na kasi pwede ang mga Pagudpud drivers sa Burgos. Bale P1500 lahat. Hi, do you have the contact number of your tour guide in Pagudpud? Thank you. Yes, contact Kuya Arnel (0926-588-0666). He's nice and trusted nadin ng mga nagagawi sa Pagudpud. Hi MJ, you look hot. Thanks Jenn! Yes, nice si Kuya Arnel. He makes sure na mapupuntahan lahat ng spots. Madami ding mababait sa nga guides sa Ilocos bukod kay Kuya Arnel. ur blog is very helpful.thanks! more power! Hello po, May I kindly post my affordable tour package(ilocos, baguio, anawangin,calaguas)ads here in your reputable blog. Good choice of shots, those were my favorites too! :) We visited Ilocos last May of 2013. Hope to visit some other places too like like Anawangin and Coron. I will be waiting for your Vigan pictures when you decide to go there! 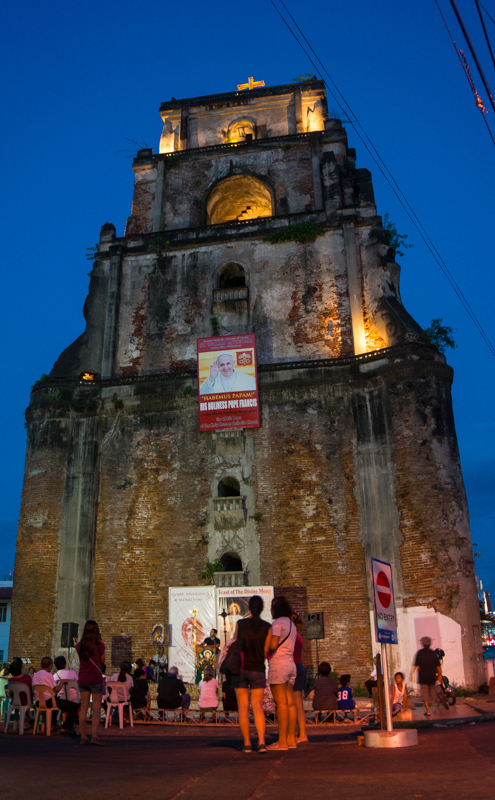 As we know it a picture says a thousand words :) and do vote for Vigan vying for the 7 wonder city tag. Or if you decide to cover Vigan soon in your blog, it will surely boost its chances. Yes, we toured Pagudpud for a day only. But we stayed at Laoag the night before so nakapagpahinga pa. As for the cost, can't remember the exact amount but it's not that expensive. Hello po.. anong oras po kayo nagstart sa pagudpud tour at ano oras kayo nakarating sa Resort sa Blue Lagoon para mag check in? Sslamat po. Started the tricycle tour at around 9am and we're dropped off at Casa Consuelo at around 5pm.